Chital deer, Axis deer, Indian spotted deer. White throat patch and white spots. Dark dorsal stripe and band over muzzle. Noticeably long tail compared with other deer species. Feral chital deer are a small-medium sized species. Their coat colour is variable, but is often dark to rusty red with uniformly marked white spots in lines along the body. They have a distinctive white throat patch and a dark muzzle. The coat colour of the inner legs and underside of the belly is white-beige. This species is often found in medium to large groups. 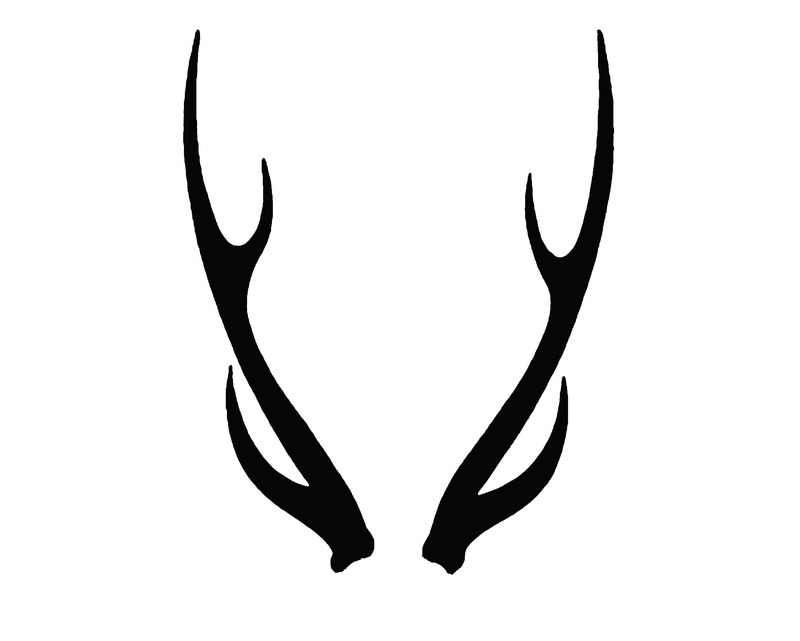 Mature males have antlers that are smooth and slender with usually three tines on each, though the number of tines is influenced by animal condition. Antlers may be 70-75cm in length. Males are larger in size and weight than females. Chital have a distinctive high-pitch alarm call when disturbed. 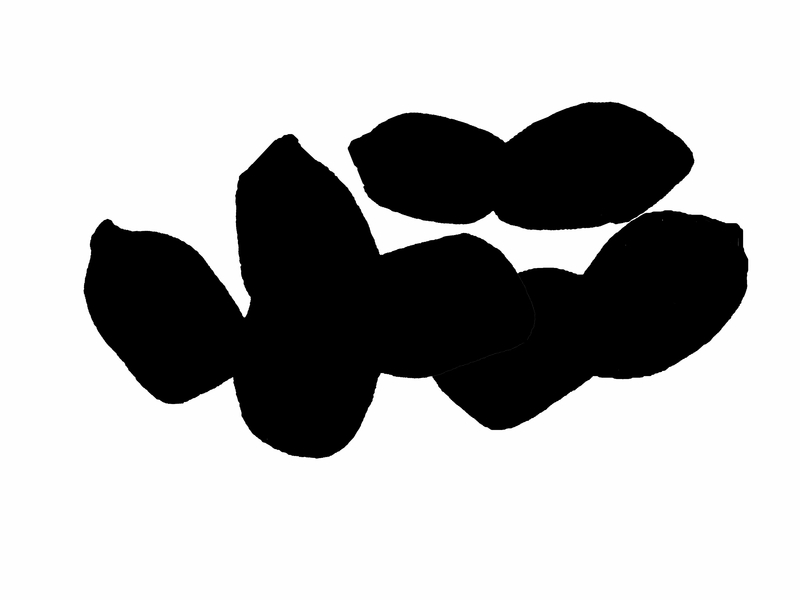 Scats are small cylindrical pellets sometimes with an indentation at one end. Chital deer were initially introduced to Australia from Sri Lanka and India in 1802 but did not survive. They were later successfully released into Queensland. Chital deer are herbivores that browse on a variety of grasses, fruit and leaves. They are gregarious and can form groups of more than 100 individuals. They do not have a defined breeding season, and are capable of producing three offspring in two years. Chital deer will eat their shed antlers if their diet is lacking the vitamins and minerals. Females will separate from the herd during birthing and rearing of young. Feral chital deer occur in many areas throughout Queensland, small areas in NSW, and the south-east of South Australia. They are absent from other regions. They can be found in a variety of habitats, including open grasslands, open and closed woodlands, thick forests and heavily timbered farmland. Feral chital deer are a growing pest threat. They can cause significant browsing damage to native vegetation, damage sensitive habitats and compete with livestock for pasture. They can damage forestry plantations and ornamental gardens. They are not often found in close proximity to humans but they do present a serious motorway hazard. Feral chital deer may carry and spread livestock diseases that can cause production losses and increased management costs. Techniques used to control chital may include aerial and ground shooting, exclusion fencing, and trapping / yarding. In some circumstances, sprays and sonic repellents may also be used but their effectiveness is unclear. West, P (2018) Guide to introduced pest animals of Australia. CSIRO Publishing, Melbourne.